One of the many ways of downloading the music on iPhone X/8/7/7 Plus/6s/6s Plus/6/6 Plus/SE is using the iTunes store which is pretty much costly and will cost you around $0.99 for each song that you download on your iPhone. The good news is that there are plenty of music downloaders available for Windows and Mac OS X which will let you download music tracks from different music sharing websites. Some of the music downloader for iPhone will also let you transfer the music tracks to your iPhone or you can import the downloaded tracks to iTunes and can sync them with the PC. Here’s the list of the best music downloader apps that can be used to download music for iPhone, including iPhone X, iPhone 8, iPhone 7, etc. iMusic is undoubtedly one of the best music download app for iphone to download or record music from different websites. You can download music from more than 3000 different websites such as Spotify, YouTube, Pandora or even Radio. 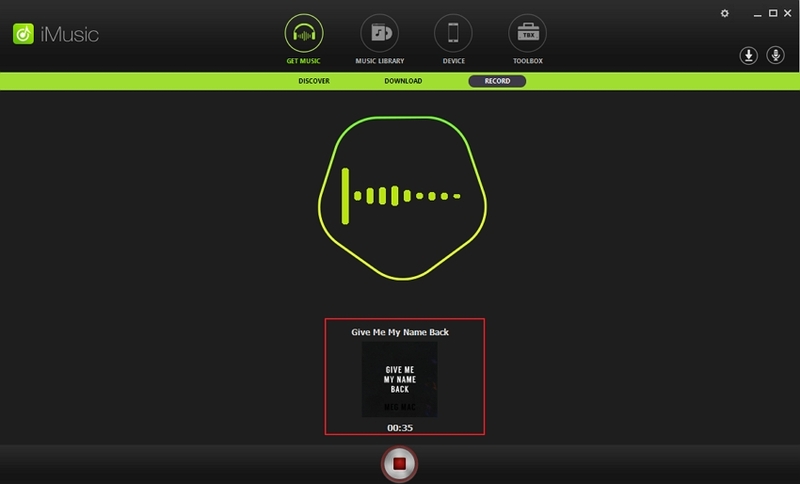 Apart from downloading music to iPhone, you can even record music from the built-in record option present in the iMusic. You will not need to copy and paste the URL of different videos or audio tracks, just run this music download app for iPhone in the background and play any track that you want to download. iMusic will automatically download music tracks with the ID3 Tags and Album cover. - Download music tracks from 3000+ music sites as YouTube, Spotify, SoundCloud, Pandora, etc. - Manage iTunes Library without iTunes and you can directly transfer the music tracks from the library to your iPhone or Android. - You can also transfer the music from your iPhone or Android phone to a particular folder or the iTunes Library. - Repair the music tracks on your computer, automatically add the information about the particular track. - Besides this ultimate music manager also helps create the CDs or USB for your car for Windows and Mac OS X.
MP3 Rocket is a windows based music download app which will let you search music from the YouTube library and will convert the Videos to the MP3 songs. So, unlike most of the YouTube to MP3 downloader, you will not have to open the web browser as the job can be completed right from the search option in the program. 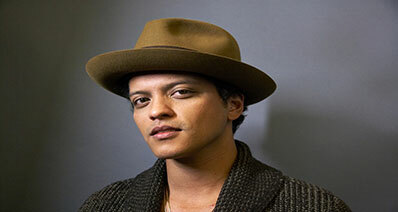 Moreover, with the built-in music player, you can even listen to the songs that you have already downloaded. One thing that you should keep in mind that the free version will download the songs with 256 Kbps bit rate and the downloads are slow. After downloading the song, you can directly copy them to the iTunes Library on your Windows computer but there is no way to transfer these songs directly to iPhone or Android device. 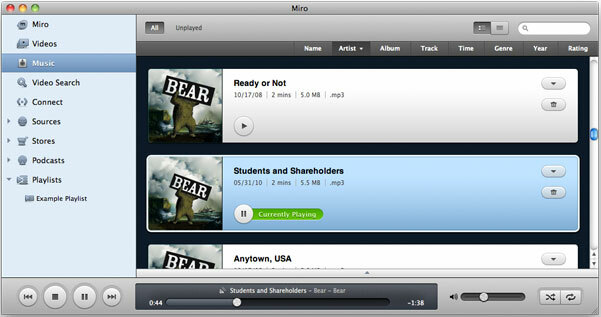 Miro is an ultimate way to manage music download for iPhone on Windows and Mac OS X, it does not only handle the music files, but users can also import the video files in this program. You can download videos from the YouTube or can buy music from the built-in Amazon music store in the program. The older version will let you search and download music from the torrents but that options is not working in the latest version. After downloading the music, users can transfer it to the Android Phones or the Tablets, however, there is no way to sync the music library of Miro with the iTunes Library. Songr is a really small but very utility to search and download MP3 tracks to iPhone from different websites at the same time. The main purpose of this program is to collect the search query from different websites and present it in the best possible way. The unique thing about this program is that you can also download the MP3 from YouTube videos in the program. You can also search for the songs from lyrics in the search box. After downloading the tracks, it will also provide you with the links to buy and download the track from Amazon music store. As the name of the program explains, it is not a direct MP3 downloader yet it will convert the YouTube videos to the MP3 tracks. The user-interface of the program is pretty simple and unlike other converters; you can even search for the best songs on the YouTube and can download more than one songs at the same time. 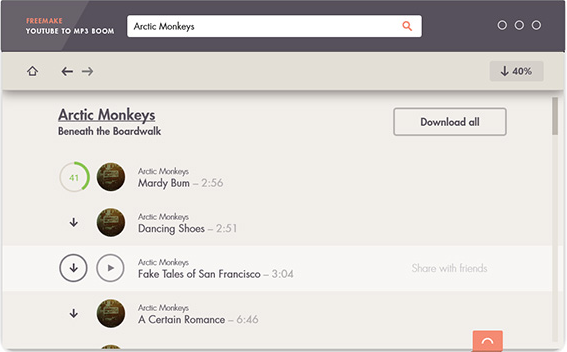 Moreover, you can also preview the songs before you can download them on your computer. Finally, the downloaded songs can also be transferred to the Android Phones or tablets. Does not work with music streaming website. 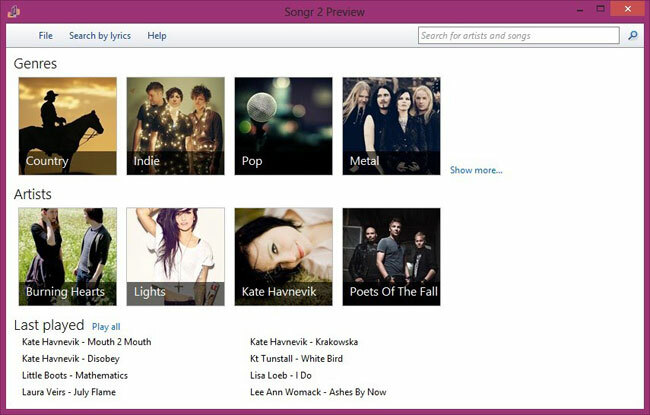 It is one of the simplest music download app coded for the Windows OS which can be used to search, stream and download Mp3 music tracks from different music downloading websites. The whole program consists of three different tabs; Home, Search Mp3 and Download Music. Apart from simply download music from different website, there is no option to manage or transfer it to iPhone or Android Phone. The last music downloader app for iPhone in our list is the “Music Chow” which is pretty good program to download the MP3 from torrent sites and it also offers the mobile application. 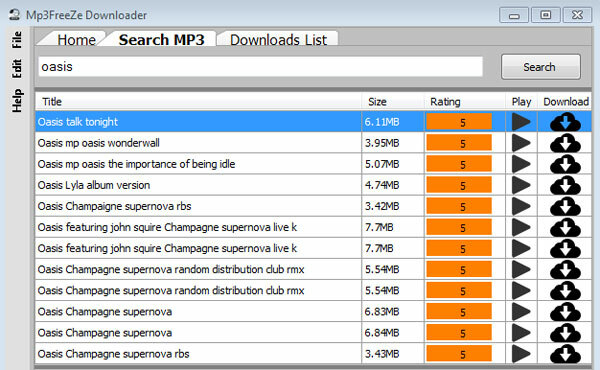 It is said to be the music player, however, it can also be used to download the music tracks from different websites. 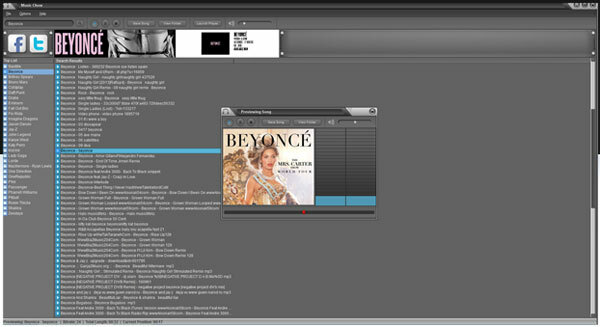 Using the search engine in the program, you can search for a particular song, artist or even the album name.